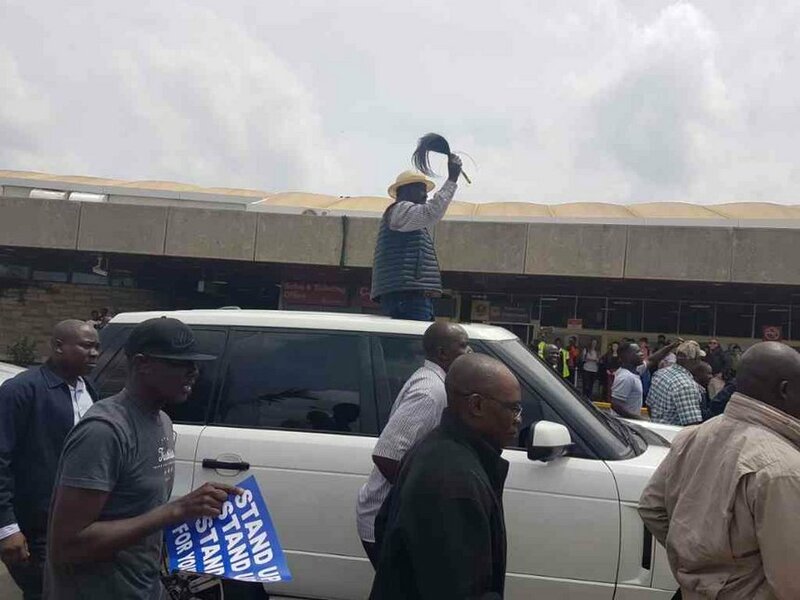 NASA leader Raila Odinga has landed at the JKIA after a 10-day trip in the US, amid troubles between his supporters and police along Mombasa Road. Raila stepped out of a Kenya Airways plane at 11:28 am and was welcomed by some leaders in the opposition. KAA earlier said operations at the airport were normal despite the confrontations outside the airport. Kenya Airports Authority responded on Friday after a notice, now dismissed as fake, stated international flights had been diverted to Eldoret, Mombasa and Kisumu airports. The notice should be disregarded, the authority wrote on Twitter.